Hundreds of decomposed bodies of men, women and children have been found in the northeast Nigerian town of Damasak. Government officials believe the terrorist group Boko Haram is responsible. Local residents spoke of the death toll in the settlement, with Kaumi Kusur telling AFP that bodies were littered around the town. 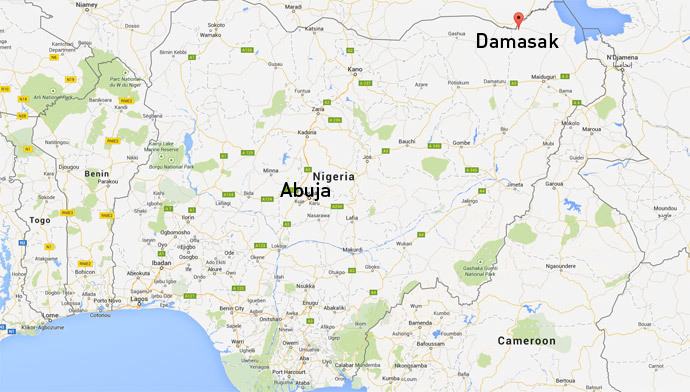 A local government spokesman for Damasak, Babagana Mustapha, told CNN that a provincial government committee was visiting the area. "We found hundreds of dead bodies in shallow graves and on the streets of Damasak during our visit," he said. 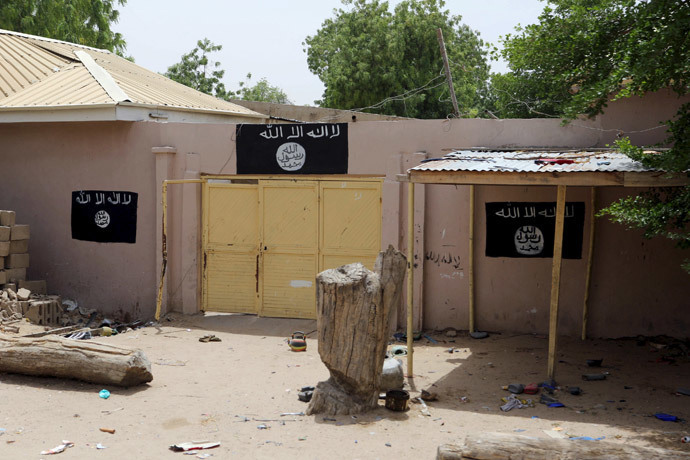 Boko Haram took control of the town in November. However, a coalition of troops from Nigeria and Chad managed to launch a successful operation to free Damasak from the terrorist group in March. During the operation, the forces found around 100 bodies in a mass grave under a bridge. 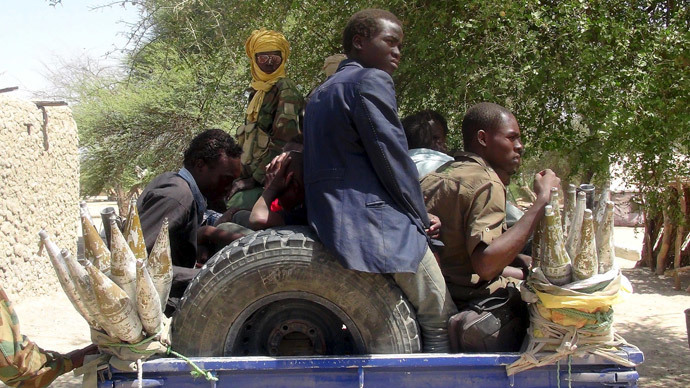 Local residents also claimed in March that over 400 women and children had been abducted by the Islamist militants. However, this was denied by Borno State officials, who said in a statement on March 27, “there is no fresh abduction in Damasak,” according to Reuters. Incoming Nigerian President Muhammadu Buhari lashed out at Boko Haram, calling them a bogus religious group. “They have nothing to do with religion. They are terrorists and we are going to deal with them as we deal with terrorists,” he said, according to AFP. He has vowed to take a much tougher line against the terrorist organization than the current administration of Goodluck Johnathan. Buhari will take up power on May 29. Boko Haram, which was founded in 2002 and means ‘Western education is forbidden,’ has suffered a series of demoralizing defeats in recent weeks against what seems to be a rejuvenated Nigerian army. They had previously controlled an area the size of Belgium. Troops from Cameroon, Chad and Niger have also joined the pan-African fight against the militants. The terrorist group’s ambition is to carve out an Islamic caliphate, which adheres to a strict interpretation of Sharia law. Some experts believe Boko Haram is likely to change its tactics from holding and capturing territory, to returning to a pattern of hit and run attacks. They also recently announced they were changing their name to ISWAP or Islamic State’s West Africa Province. The move appears to give the Islamic State (IS, formerly ISIS/ISIL) a foothold outside of the Middle East and North Africa for the first time, as the terrorist organization seeks to create a global caliphate.